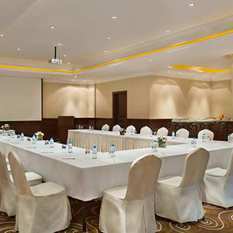 Set in Dhahran’s business and commercial district, just opposite Procare Riaya Hospital, the DoubleTree by Hilton Hotel Dhahran offers easy access to Saudi Aramco, Dhahran Industrial Park and the King Fahd University of Petroleum and Minerals. 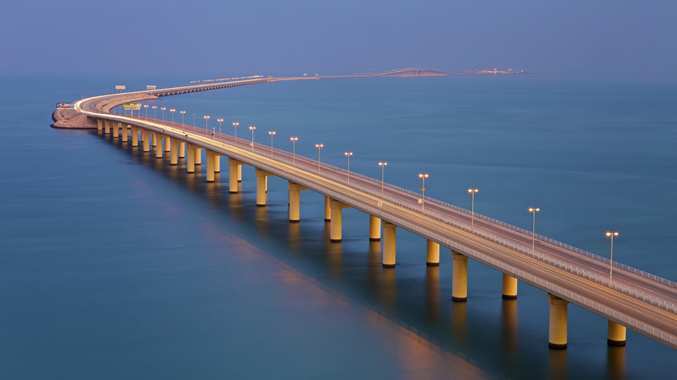 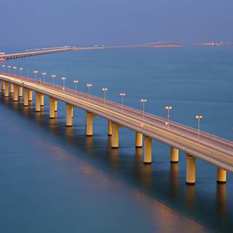 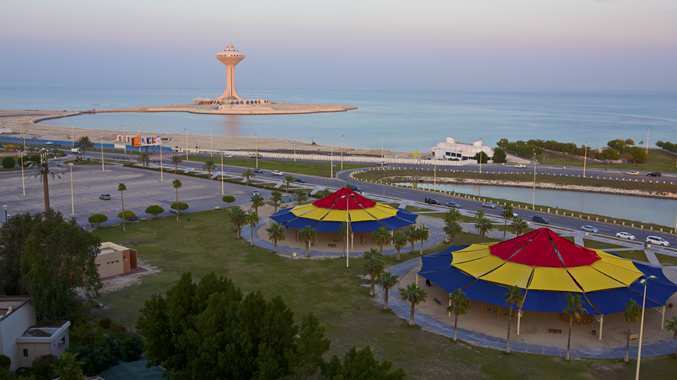 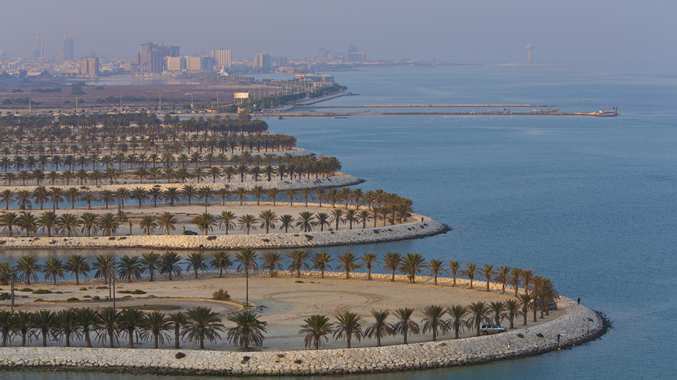 Visit Half Moon Bay and Al Khobar Corniche, where you can dune buggy over sandy slopes, fish and scuba dive; or simply relax on soft, golden beaches. 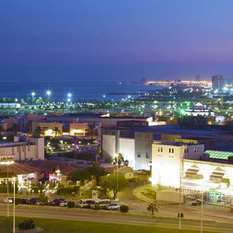 Shopping options, including IKEA, Al Rashid Mall and The Mall of Dhahran, are all easily accessible from this stylish hotel in Dhahran. 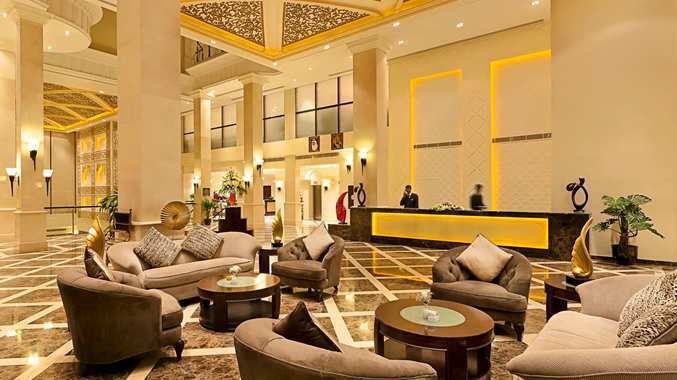 Our friendly staff looks forward to welcoming you at check-in with a warm, chocolate chip cookie. 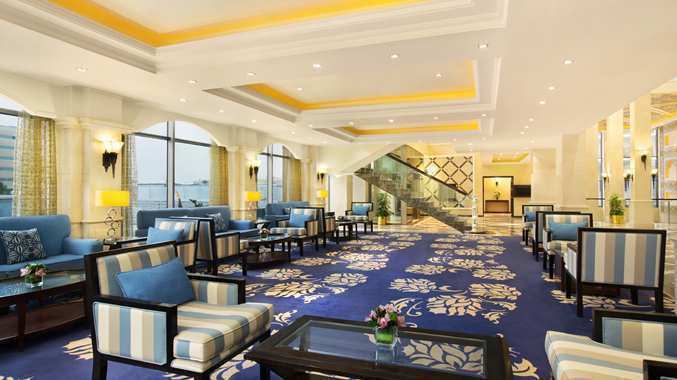 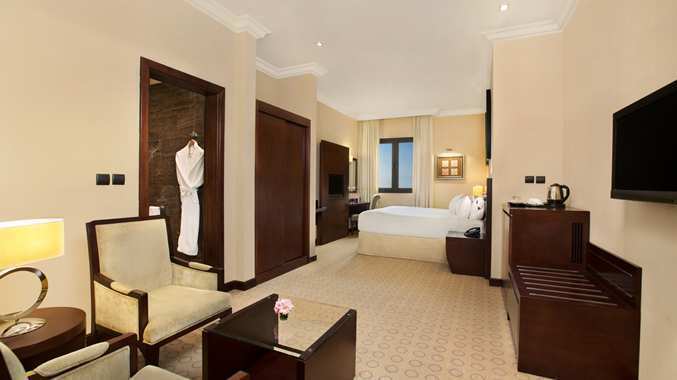 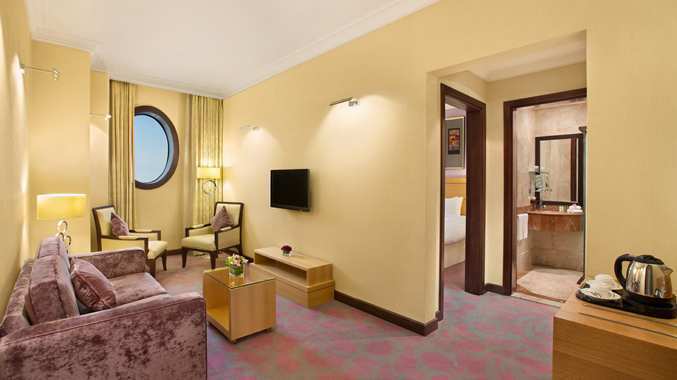 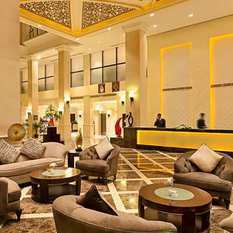 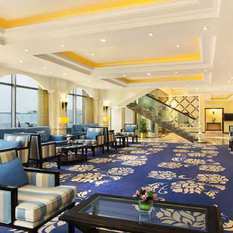 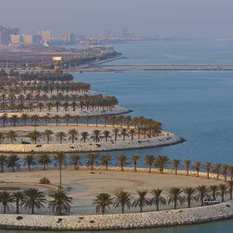 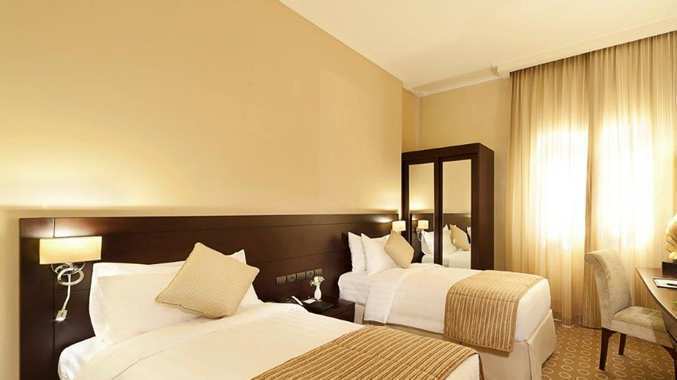 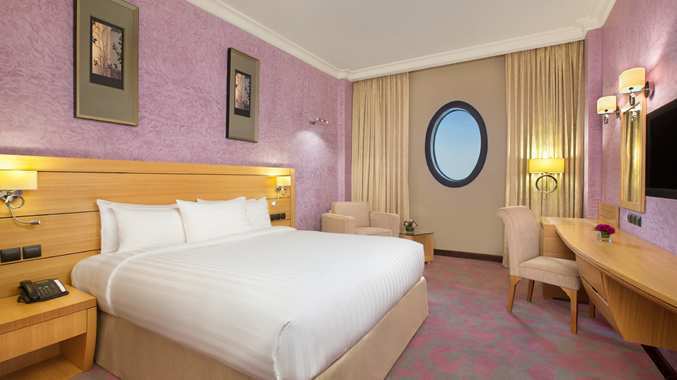 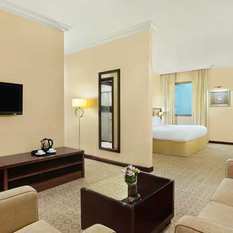 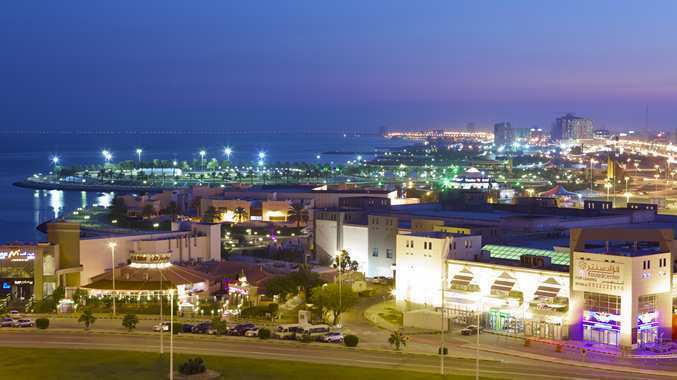 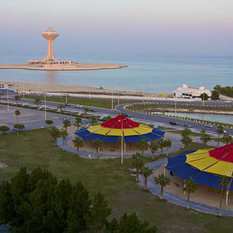 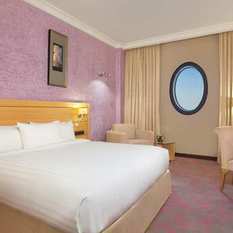 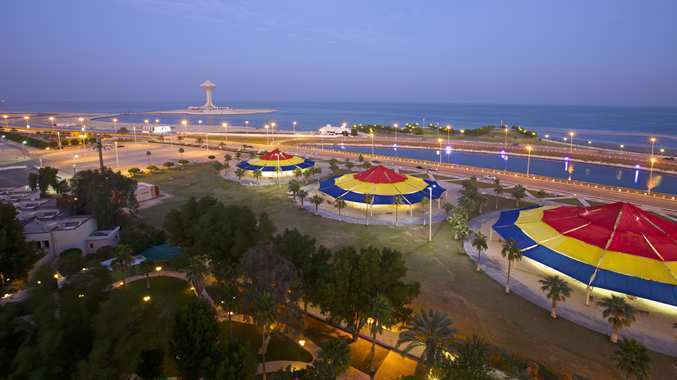 Unwind in a spacious, beautifully decorated guest room or suite at this contemporary Dhahran hotel. 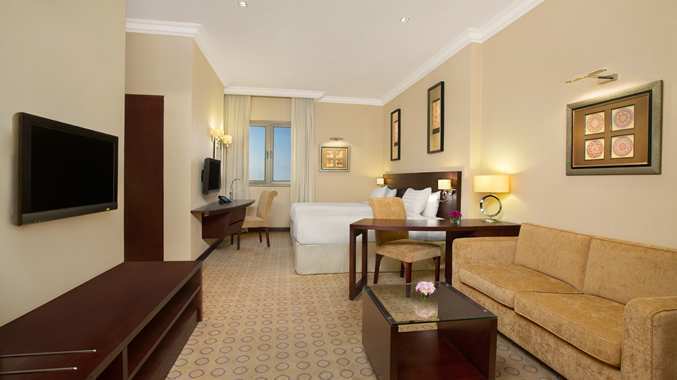 Stay connected with WiFi at the ergonomic desk, recline on the luxurious bed as you watch international channels on the flat-screen TV or settle into the comfortable armchair and enjoy a drink from the mini-bar. 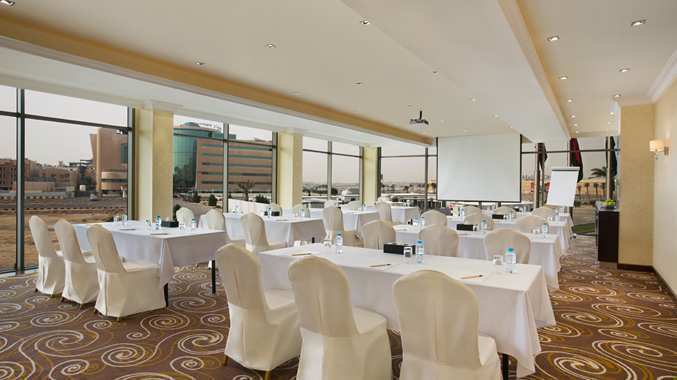 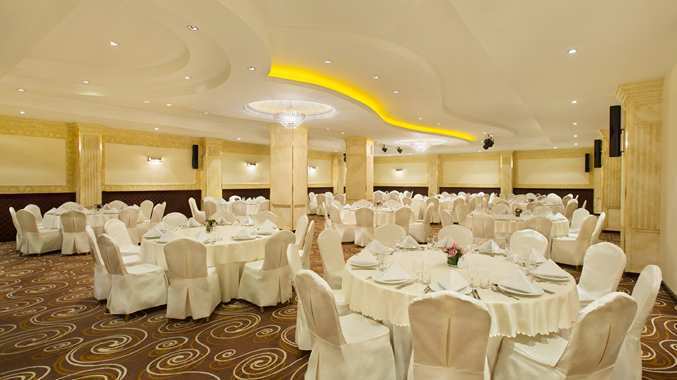 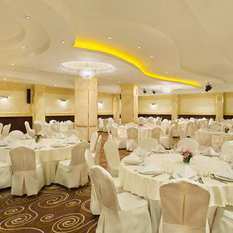 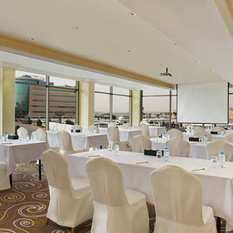 This modern Dhahran hotel offers five flexible function rooms, a grand ballroom, a 24-hour business center and the latest A/V technology, making it perfect for successful business or social events. 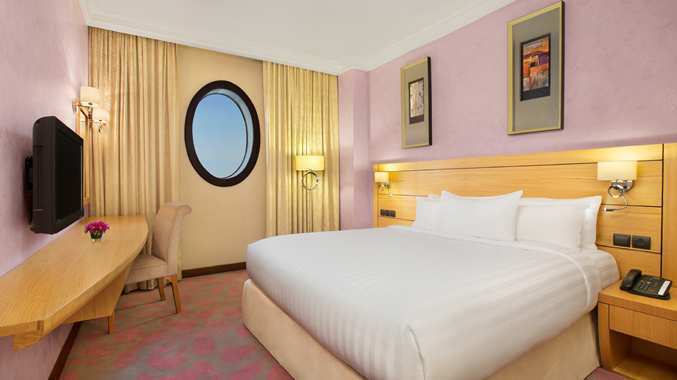 Work out in the contemporary 24-hour Fitness Center, refresh with a dip in the indoor swimming pool or treat yourself to a signature massage in the spa treatment room. 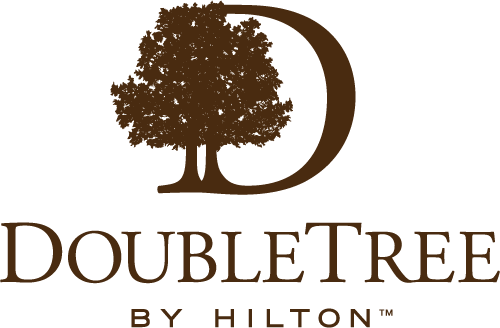 Relax in contemporary accommodations at DoubleTree by Hilton Dhahran. 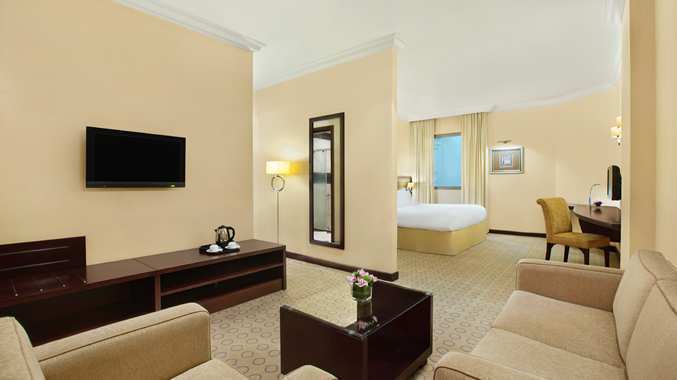 All the essentials and more are covered in our modern, stylish guest rooms with an array of amenities to make you feel at home. 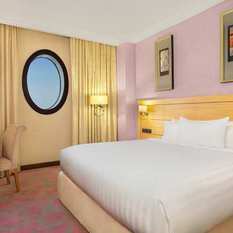 View our amenities guide and choose a room that’s right for you. 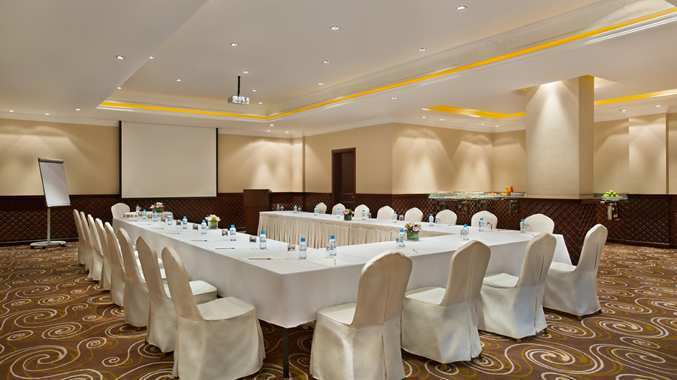 Largest Meeting Room : 2916 Sq. 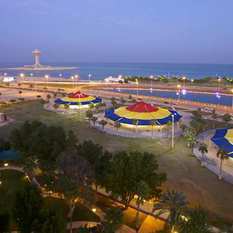 Ft.
Riyadh [King Khalid International Airpor4 hr./353 km. 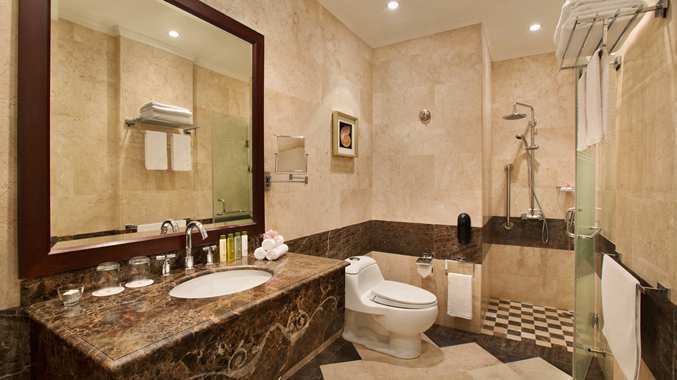 Maybe you’ve already covered enough ground for today. 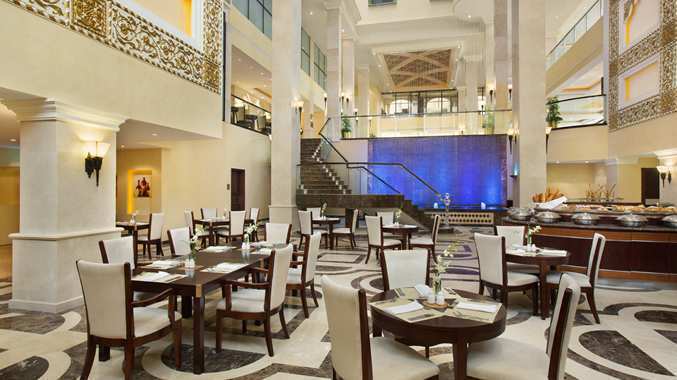 We make it easy for you to enjoy a delicious meal without even leaving the hotel. 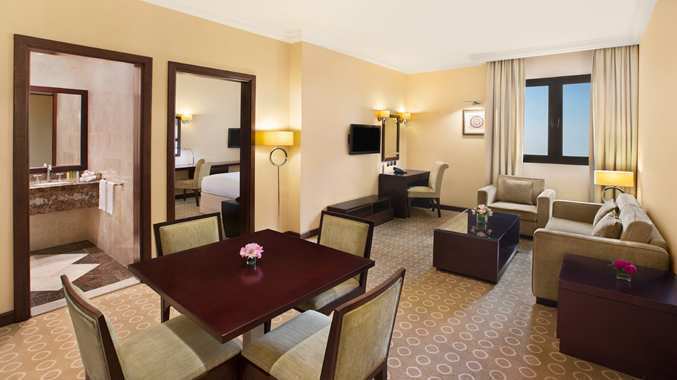 And if even leaving your room seems like a bit too much effort, just call and we’ll deliver something wonderful right to your door. 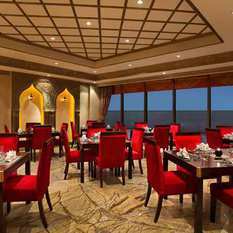 Check out the restaurants below. 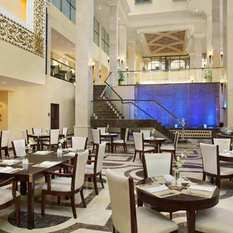 Our chef uses the freshest ingredients, combines them with a dash of creativity, throws in some elements of surprise and “Voilà” - serves up pure deliciousness. 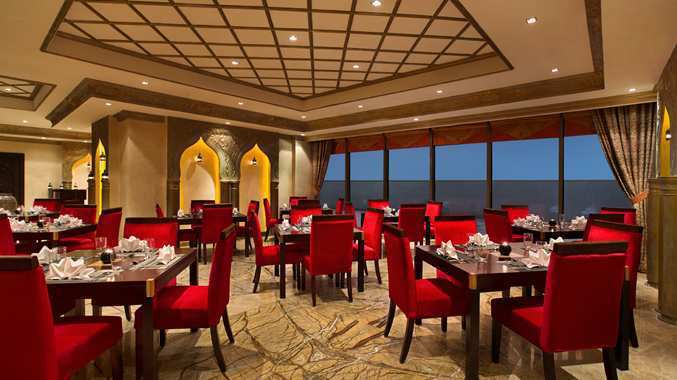 Managed and operated by the Hilton, the restaurant features incredible Mughlai flavors all served in a gorgeous setting. 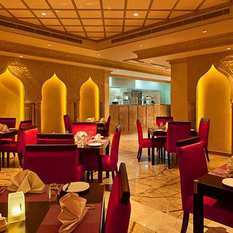 Enjoy a selection of sumptuous curries, succulent kebabs, delicious roasts, tender stews, exotic vegetables, freshly baked breads, aromatic biryanis and an array of delicious desserts. 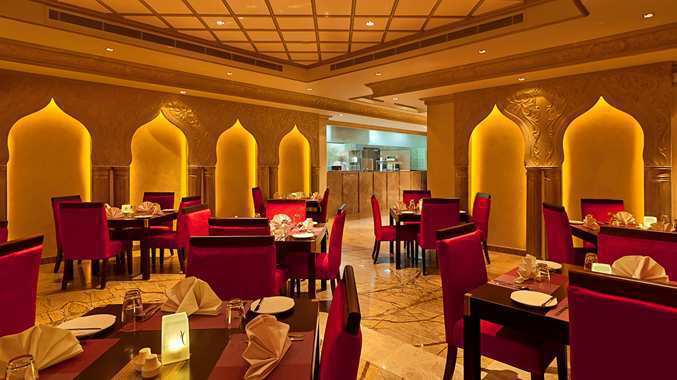 Relax with friends and family over traditional Indian cuisine at Rasoi.